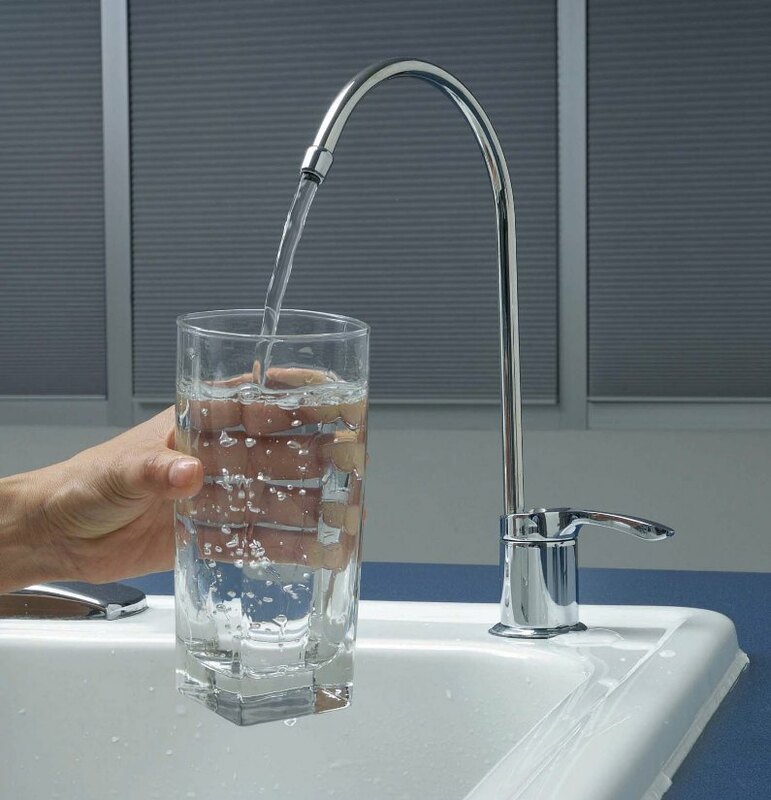 In the city or country, the safety and purity of your home's drinking water is always a major concern. You want to maintain the health of your family's water, but purchasing bottled water is a costly and wasteful alternative. Allergy Be Gone carries a large selection of drinking water filters to help combat this precise problem, ensuring that your tap water is safe enough for your family to drink and eliminating the need for bottled water. Allergy Be Gone carries a wide assortment of different water filtration devices, able to accommodate any lifestyle. Countertop water filters are one of the most reliable choices, with digital control options and a number of filtration techniques all run by a long-lasting battery. Faucet-mount filters are another common option, made of a simple, easy-to-install attachment that sits on the end of a faucet and filters your water with changeable sediment filters. These faucet-mount filters also can quickly be turned on or off, depending on your water usage. Drinking water pitcher filters and water bottle filters are a less advanced, but equally effective way to clean your drinking water. These simple containers are equipped with built-in water filters, automatically filtering your water with each pour. For a more advanced filtration option, Allergy Be Gone also carries whole-house water filtration systems. These are all-encompassing systems that remove chlorine, pesticides, parasites, bacteria and numerous other hazards from the drinking water in your home, with detailed instructions on installation included with your purchase.